Supporting people with swallowing difficulties to improve quality of life. Swallowing assessment, treatment and management. We constantly continue to improve our service. We are active members of Speech Pathology Australia. Our wide range of swallowing experience covers acute, rehabilitation, Aged Care and palliative care. One-on-one assessment and management for those living in Aged Care. Personal designed plans for Home Visits. We designed a project to help those living in Aged Care Facilities to create edible, floral and sensory gardens. We assist and facilitate with the community members and businesses to grow gardens. We would love to hear from you. Feel free to drop us a line to ask a question or book an appointment or just for information. Fill in the form and we'll be in touch as soon as we can. Copyright 2017. 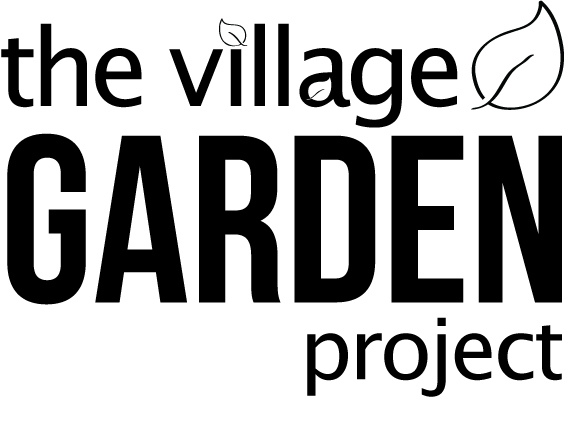 Endeavour Speech Pathology | The Village Garden Project | Irons and Craig.